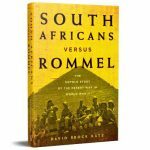 Jonathan Ball Publishers are the leading publishers and distributors of English general books in South Africa, specialising in South African history, politics and current affairs. 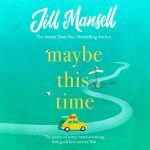 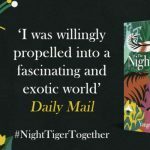 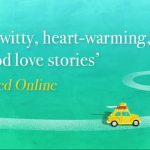 Maybe This Time is the deliciously uplifting new novel from Jill Mansell, the bestselling author of This Could Change Everything and Meet Me at Beachcomber Bay. 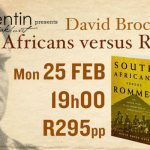 Author David Brock Katz chatted to CNBC Africa’s Jill de Villiers about his new book South Africans versus Rommel: The Untold Story of the Desert War in World War II. 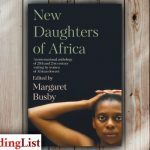 New Daughters of Africa – showcasing the work of more than 200 women writers of African descent, this major international collection celebrates their contributions to literature and international culture. 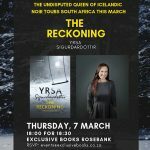 Jonathan Ball Publishers and Love Books are thrilled to invite you to the launch of Rebels and Rage: Reflecting on #FeesMustFall by Adam Habib. 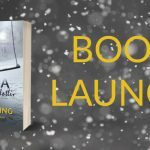 Jonathan Ball Publishers and Exclusive Books are thrilled to invite you to the launch of Rebels and Rage by Adam Habib. 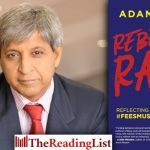 In Rebels and Rage: Reflecting on #FeesMustFall, Adam Habib, prominent and outspoken university official during the recent student protests, takes a characteristically frank view of the past three years on South Africa’s campuses. 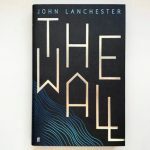 The Wall – the new novel by John Lanchester, the bestselling author of Capital – is out now from Jonathan Ball Publishers. 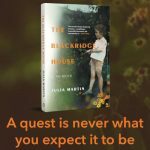 Do you waste time overthinking things you can’t do anything about? 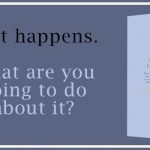 Do you freak out when things don’t go to plan? 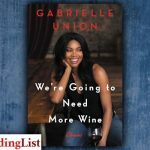 We’re Going to Need More Wine by Gabrielle Union – a powerful collection of essays about gender, sexuality, race, beauty, Hollywood, and what it means to be a modern woman. 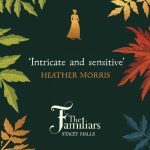 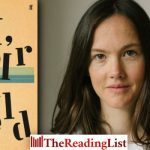 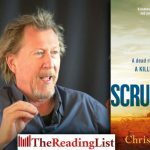 Chris Hammer introduces his debut novel, Scrublands, and tells us what it’s all about. 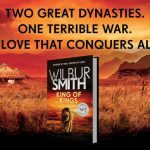 King of Kings brings together two of Wilbur Smith’s greatest families in the sequel to Triumph of the Sun.